Summertree is the only cannabis clinic in Canada operated by a Rheumatologist. No membership fee – your visit is completely covered by OHIP. We support patients seeking prescriptions for personal production of cannabis – we’ll help you apply to grow your own marijuana. 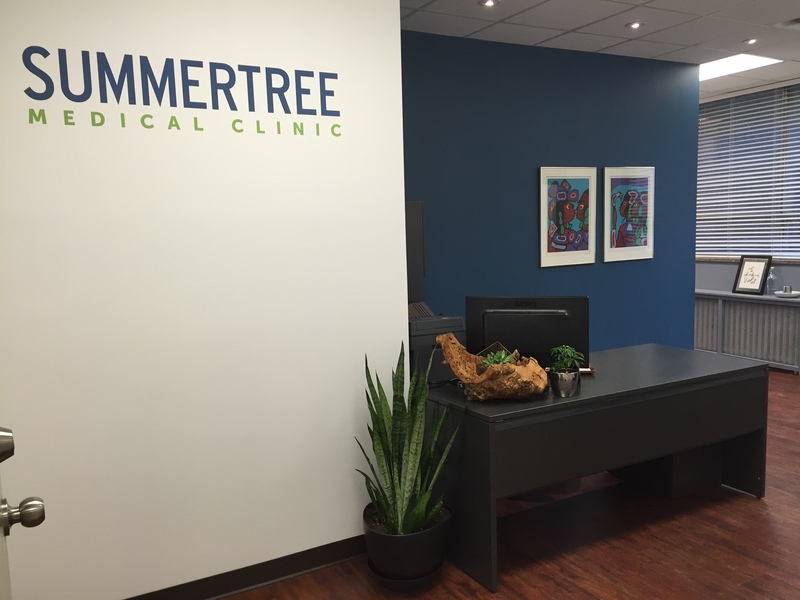 Located in downtown Toronto’s Annex neighbourhood, Summertree Medical Clinic is a Cannabinoid Chronic Pain Clinic currently accepting referrals. Booking an appointment at Summertree requires a referral from your physician. Feeling lost? 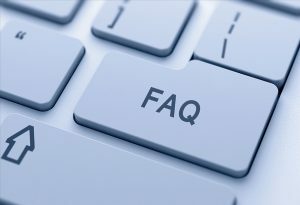 Consult our list of frequently asked questions for patients and doctors, or take a look at our list of resources to dig deeper.